Property 23: Location, location, location for ultimate island relaxation! Mid week special! Property 24: Sunset Beach Haven - "Its Like Living On A Boat" - Seriously Waterfront! Property 25: Oceanfront home moments from private beach & only a quick drive to Anacortes! Property 27: Cozy Country Bungalow - Beautiful Setting Close to Town! Property 37: Peaceful waterfront cottage, close to town! 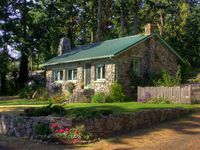 Property 38: Anacortes Cottage By The Sea on Fidalgo Island, Getaway to the San Juan Islands! 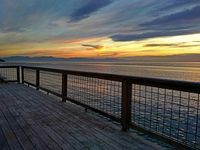 Property 48: Quiet cottage for 4, short walk to Spencer Spit State Park!